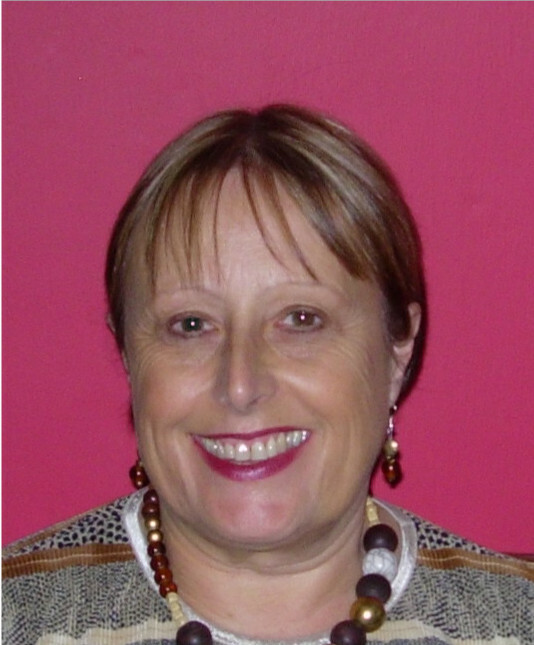 Barbara Catchpole was a teacher for over thirty years. She taught English, Special Needs and more or less anything else that was left over at the end of the timetabling. She has three sons of whom she is unbearably proud. She still spends a lot of time working in schools. Her main interest is in writing books for young people that are set in the real world and presenting characters that could be real teenagers. She tries to make them funny most of the time with just a little sadness thrown in because life's like that. She believes that adults can communicate really well with teenagers if the adult just makes a huge effort.